Inc. posted an article a few weeks ago that identified tips for becoming a billionaire. And, it’s no surprise to us that each recommendation is either directly or indirectly related to quality. Focus on quality above everything. Constantly seek out people smarter than you. 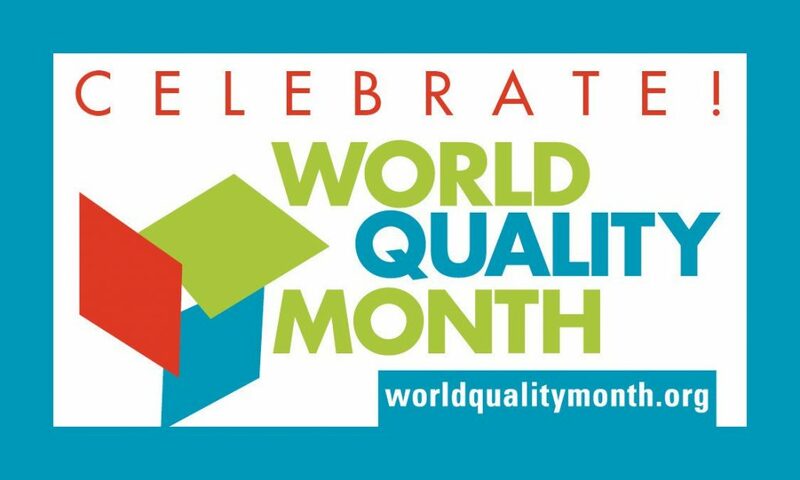 The article is timely… Each November, World Quality Month is observed. And, quality professionals throughout the global community participate in spreading the word. The September issue of Harvard Business Review includes an article related to The Elements of Value. 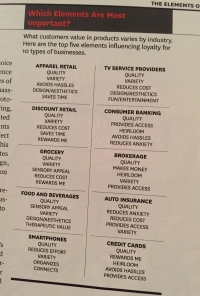 In the article, a study highlights what customers value in products varies by industry. See anything in common? 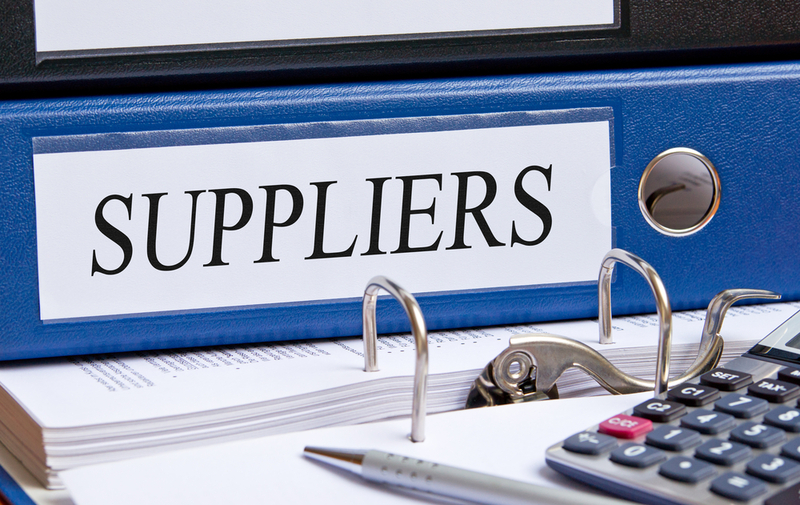 For all industries noted, “Quality” is referenced at the top of the list.